'If anyone knows how to be happy and old, it’s Hunter. Read a page before breakfast and two at night, preferably with food’- Michael Palin. 'As long as I’m alive, I’ll be with her, and she’ll be with me.' Hunter Davies on Margaret Forster. Happy Old Me is a moving yet uplifting account of one year in Hunter Davies’ life, navigating bereavement and finding hope in the future. On 8th February 2016, Margaret Forster lost her life to cancer of the spine. The days that followed for her husband, Hunter Davies, were carried out on autopilot: arrangements to be made, family and friends to be contacted. But how do you cope after you have lost your loved one? How do you carry on? As Hunter navigates what it means to be alone again after 55 years of marriage, coping with bereavement and being elderly (he still doesn’t believe he is), he shares his wisdom and lessons he has learnt living alone again. Revealing his emotional journey over the course of one year, as well as the often ignored practical implications of becoming widowed, he learns that, ultimately, bricks and mortar may change but the memories will remain. Part memoir, part self-help, Happy Old Me is a fitting, heart-felt tribute to the love of his life and a surprisingly amusing and informative book about an age, and stage in life, which we might all reach someday. 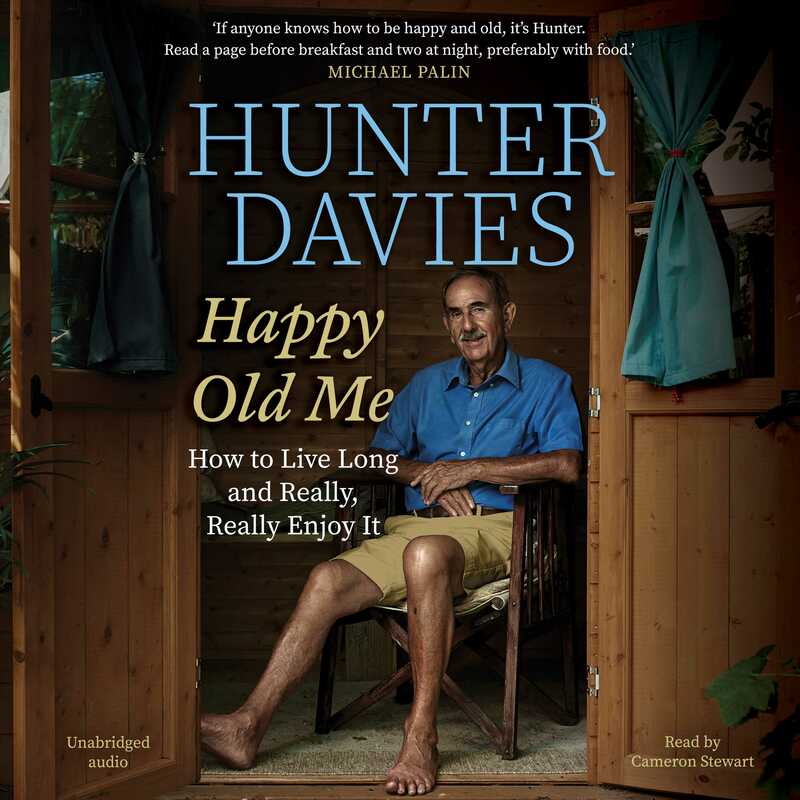 The third book in Hunter Davies' much-loved memoir series, which includes The Co-Op's Got Bananas and A Life in the Day. Hunter Davies was at the heart of London culture in the Swing Sixties, becoming close friends with The Beatles, and especially Sir Paul McCartney. He has been writing bestselling books, as well as widely read columns for over fifty years for major newspapers and magazines. He lives in London and was married to the author Margaret Forster.